When Helmuth Hübener learned the truth about Nazi Germany, he spread the word—and paid the ultimate price. Sixteen-year-old Helmuth Hübener couldn’t believe his ears. As he crouched in a closet in Hamburg, secretly listening to his brother’s forbidden short-wave radio, the voice of the BBC announcer painted a picture of Nazi Germany that was dramatically different from the one he had been told to believe. When Hitler and Nazi officials went on the radio to talk to Germans like Hübener, they spoke of impending victory and praised the greatness of their country. But the Germany the BBC described—and the progress of the war its reporters tracked—sounded like it was on the brink of disaster. As he listened to that forbidden radio broadcast in 1941, Hübener decided to tell his fellow Germans the truth about Nazi Germany. 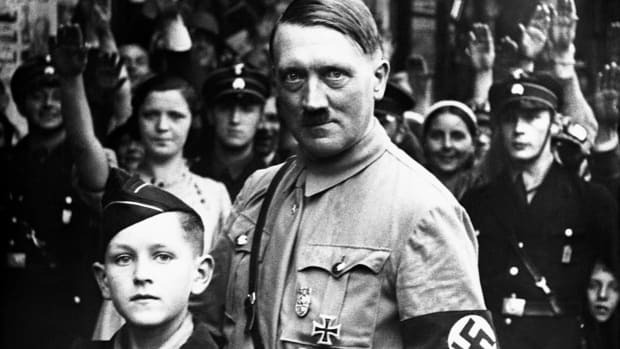 Within months he would be dead—the youngest-ever victim of the Third Reich’s infamous People’s Court. Hübener’s short life was shaped by the rise of fascism in Germany. 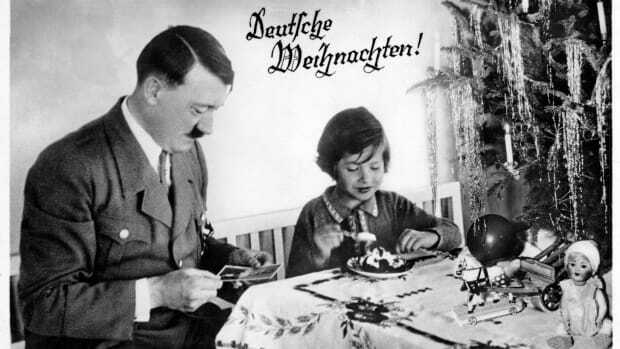 The Nazis changed nearly every facet of everyday life for Germans, and the boy was no exception. 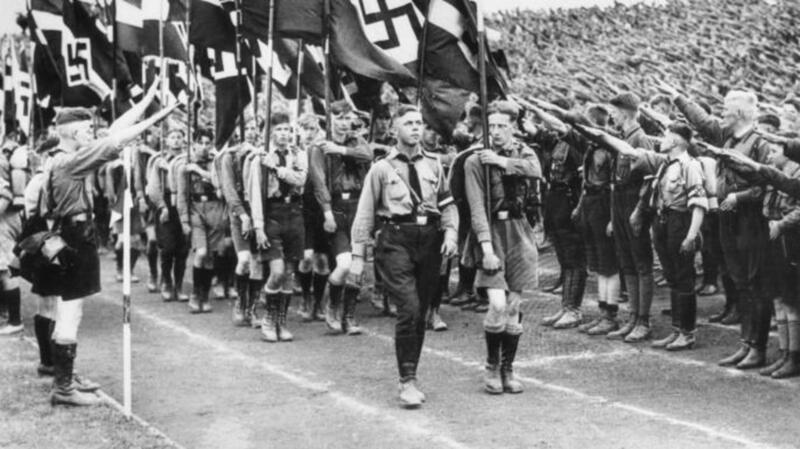 A devoted Boy Scout, he was forced to become part of the Hitler Youth, the youth arm of the Nazi Party, when the Nazis banned the organization in 1935. None of this sat well with Hübener, and in 1938, when he was 13 years old, he quit the Hitler Youth when they participated in Kristallnacht, a night of terror during with Nazi sympathizers destroyed synagogues, set fire to Jewish property and attacked Jews. He was disturbed by other changes, too. 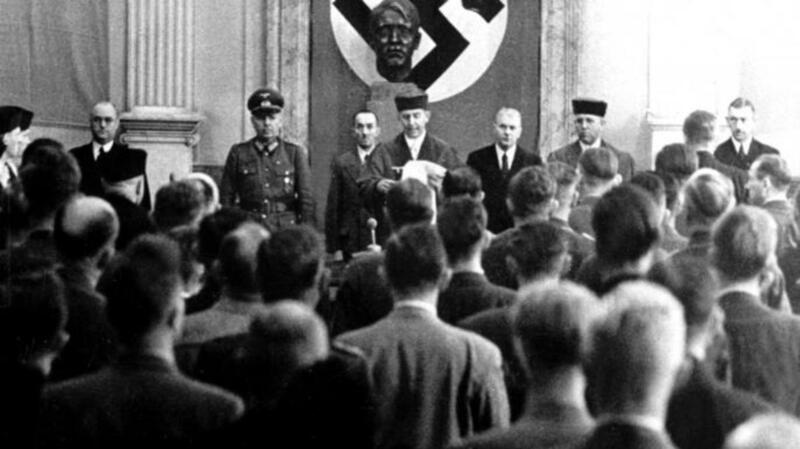 A member of The Church of Jesus Christ of Latter-day Saints, he watched as the leader of his church joined the Nazi Party and the congregation became increasingly supportive of the Third Reich. 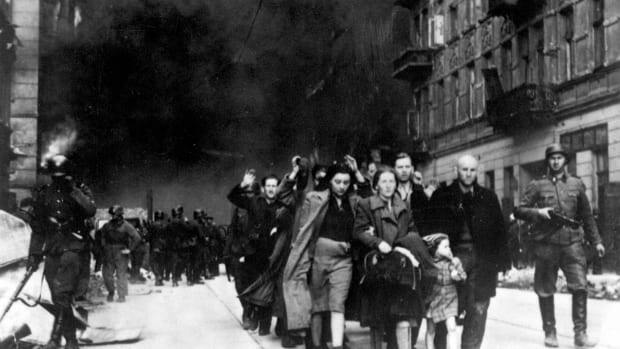 It was a common move for Mormon churches in Germany and occupied countries, as many congregations worried they might be persecuted by the Nazis, too. 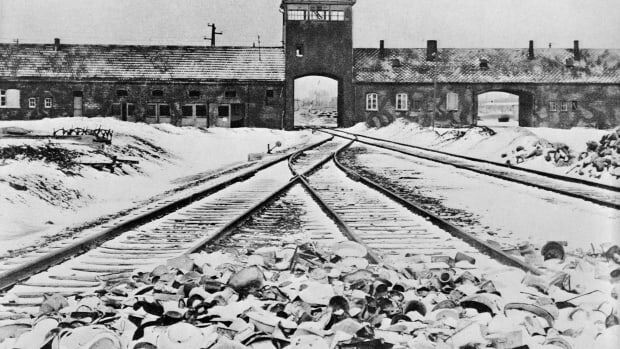 These events upset him, and the teenager began to question the Nazis’ hatred of Jews and the Third Reich’s growing control of German society. As he became older and started working as a trainee in social administration, Hübener realized that others had the same doubts. Then he began listening to forbidden radio broadcasts and became convinced that the regime was not just racist and manipulative, but was losing the war. Hübener’s actions were extremely risky. Radio had helped the Nazis rise to power by spreading their messages to a mass audience. Once the Third Reich took over Germany, they began to use the radio to control the population. They flooded the airwaves with propaganda broadcasts, spreading false reports of glorious victories and bright prospects where there were none. It was forbidden to listen to any non-government radio transmissions, like the BBC’s multi-language broadcasts. 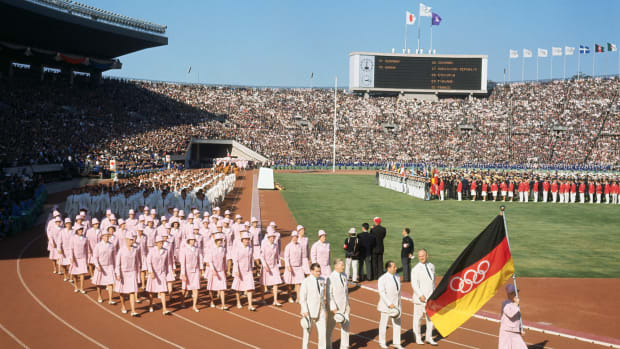 However, many Germans disobeyed. For people like Hübener, radio from other countries was the only way to learn the truth about the war. Hübener decided to spread these facts to people who didn’t dare listen to the outlawed broadcasts. With the help of three friends, he wrote, printed and distributed up to 60 pamphlets that included information from the BBC and called on Germans to resist Hitler. They stuck the pamphlets in coat pockets, left them in phone booths, and pinned them to bulletin boards. According to German propaganda, the Pearl Harbor attack had destroyed the United States’ ability to fight a war in Europe. Hübener provided details to the contrary, assuring Germans that rumors of American military weakness were lies. He disputed official accounts of the war on the Eastern front, too, revealing that despite Germany’s insistence that battles in Russia had been won, they were still raging weeks after propaganda reports that victory had already been achieved. Hübener’s pamphlets countered the Nazi message of victory in battle. 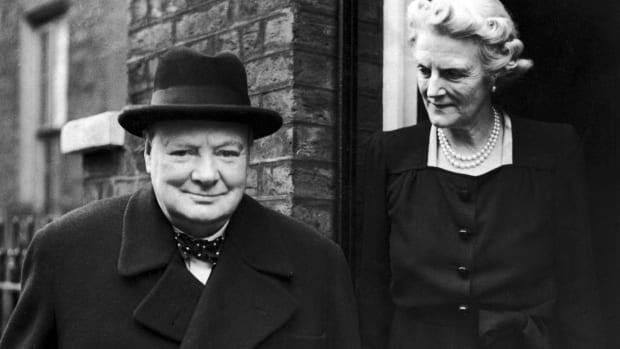 They also fought back against Nazi propaganda that encouraged all Germans to support a war effort that was not just justified, but sure to succeed. For months, Hübener spread the word about lost battles and Nazi lies. But in February 1942, a coworker who saw him writing the pamphlets turned him in to Nazi officials. He was arrested and tried before the Volksgerichtshof, or People’s Court, a Nazi-controlled tribunal that dealt with matters of treason. Hübener and his friends were imprisoned in Berlin’s Plötzensee Prison along with other political prisoners. The prison was notorious for its harsh treatment of prisoners and as a site of countless summary executions. For ten weeks, the boys were tortured and intimidated as they awaited trial. When the Nazi head of Hübener’s congregation found out about the arrest, he excommunicated the boy from the Mormon Church. Finally, the trial arrived. Hübener, who was just 17 years old, was tried as an adult. Rather than argue for his release, the boy instead confronted the judges about the Nazi regime and the war. When a judge asked him if he really thought Germany would lose the war, he asked, “Don’t you?” His friends later told family members that they thought Hübener was purposely baiting the judges so they’d give the other boys less severe sentences. That’s exactly what happened. 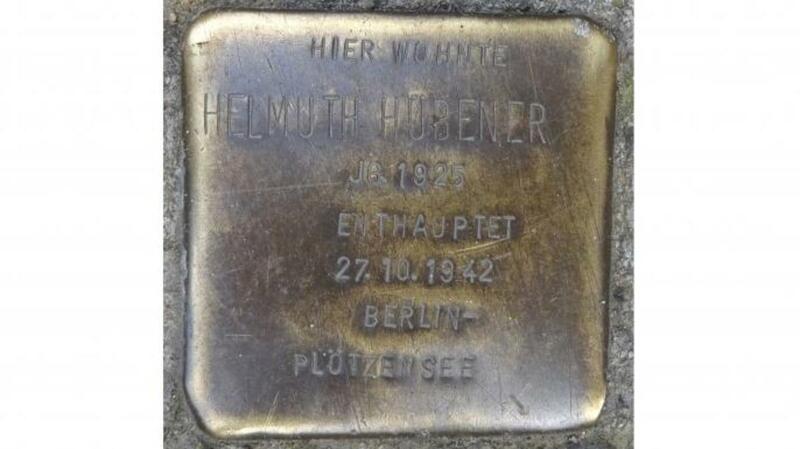 His friends were sentenced to imprisonment in labor camps, but Helmuth Hübener was convicted of conspiracy to commit high treason and treasonous furthering of the enemy’s causes and sentenced to death by beheading. 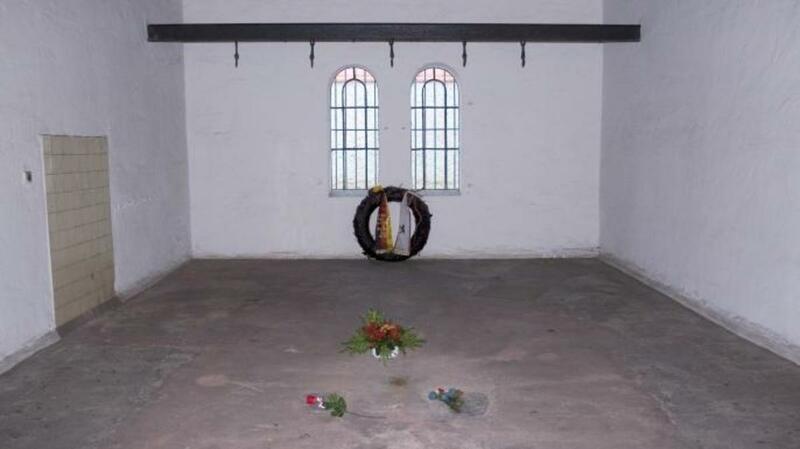 Because his crime was considered so serious, Hübener’s sentence gave the Nazis legal justification for both his execution as a minor and the torture he had already withstood. On October 27, 1942, guards told Hübener that Adolf Hitler had personally refused to commute his death sentence. Hours later, he was beheaded—the youngest person ever executed by the Third Reich.